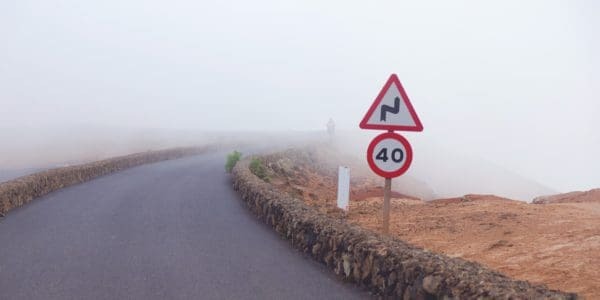 The third edition of the Global Green Finance Index (GGFI 3) was published on 27 March 2019. 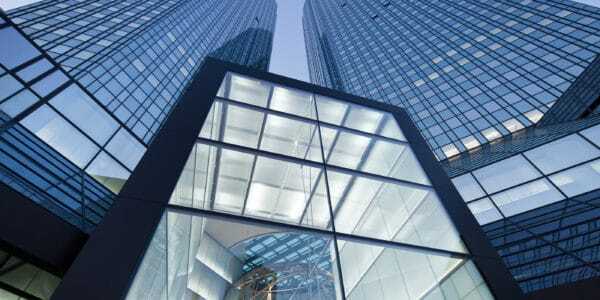 It is a ranking of international financial centres – such as Paris, New York, Shanghai etc. 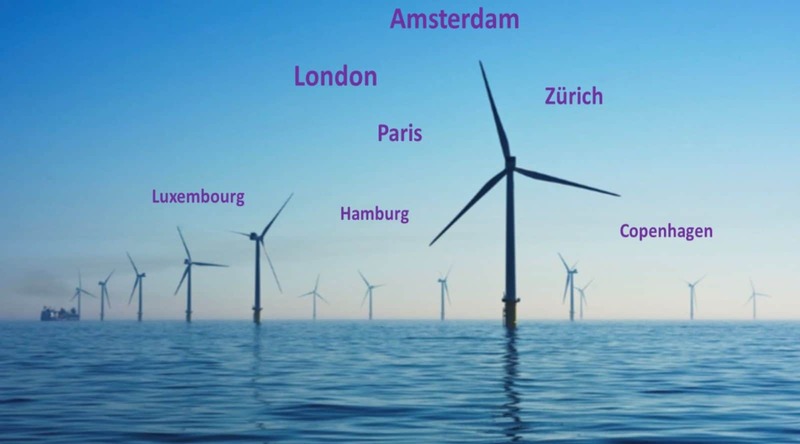 – based on the perceived quality and depth of the green financing activities in each location. Renewable energy investment, sustainable infrastructure finance, and green bonds remained the areas of most interest to finance professionals. 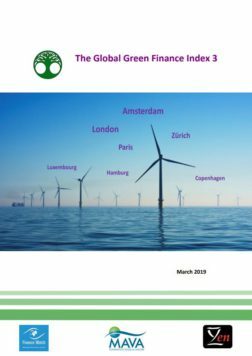 There is no clear link between a financial centre’s green finance reputation and its fossil fuel activities: some GGFI leaders host large amounts of fossil fuel financing, while the largest fossil fuel financing centres are spread throughout the GGFI index rankings. The financial centres with the highest volumes of disclosed GHG emissions (scope 1 and 2) based on companies listed in their stock exchanges were New York, Moscow, Paris, Shanghai, London, Frankfurt, Milan, Tokyo, Madrid, and São Paulo. There is support for policy interventions to facilitate fossil fuel disinvestment, with preferred solutions including regulatory disincentives around carbon, carbon pricing, and mandatory disclosure.